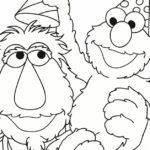 Click HERE to download the free printable Sesame Street family coloring page, so your kids can have fun with Grover. 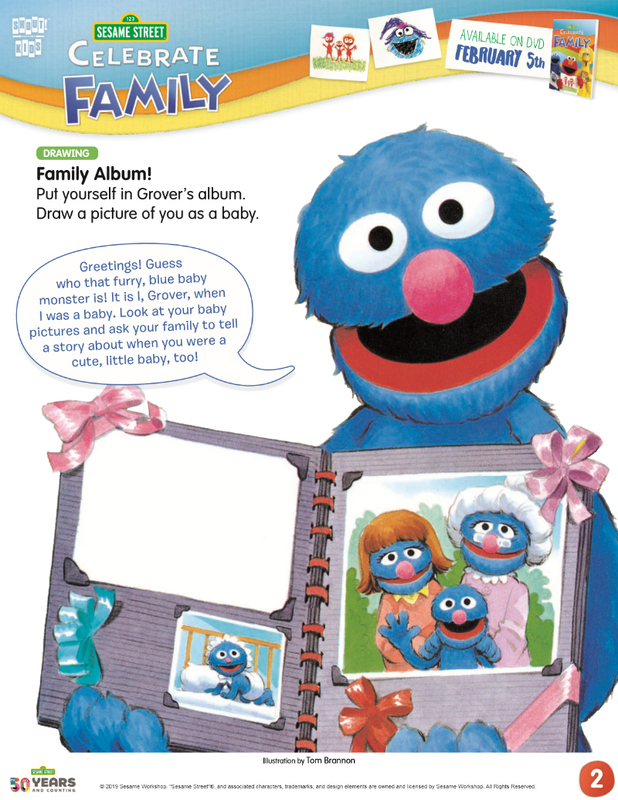 Children can put themselves in Grover‘s album, when they draw a picture of them as a baby. 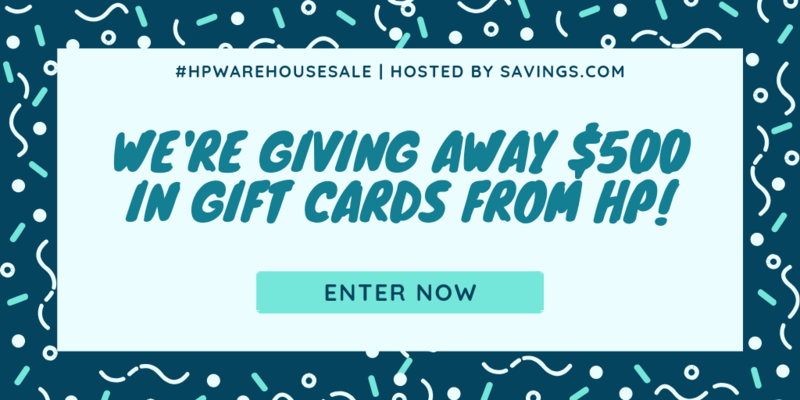 This is a fun activity, and will help bring back fun memories. 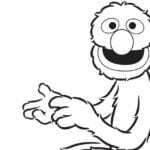 Then, Cookie Monster realizes he’s forgotten to get a gift for his mommy for Mother’s Day—what should he do? For Father’s Day, Rosita wants to make a video for her dad, but she needs some help from her friends. Next, we meet Rudy, Abby’s new step-brother! 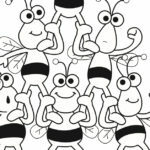 Finally, Hooper’s Store is throwing a special party for kids and their grandparents. 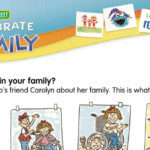 Check out my other free Sesame Street printables, so you can have more family fun!